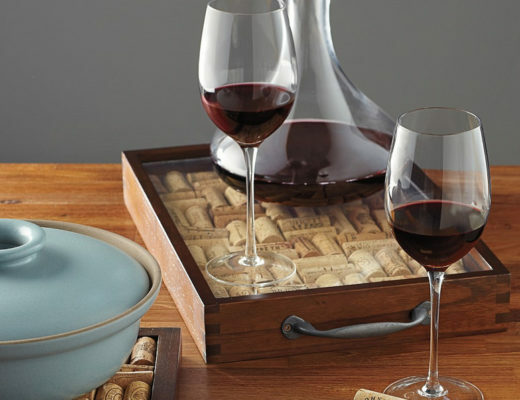 If you’re a big fan of wine (and we’re pretty confident that’s the case, if you’re reading this blog!) then you’re probably more than familiar with the ever-present danger that is the wine headache. We’ve all experienced these at some point or another – the dull pain that starts to set in halfway through an evening of wine appreciation, which gradually grows and grows, until it’s time to admit defeat, and head to bed with a pint of water and a couple of aspirin. It’s annoying and unpleasant, but most of us acknowledge this as something more or less unavoidable, especially once you’ve dedicated yourself as a passionate wine lover. But where do these headaches come from? What’s the truth surrounding sulfites? And why do some people seem to get away with having no such problem? Let’s take a closer look, and find out more regarding the only real downside to a night in with some friends and a few choice bottles. 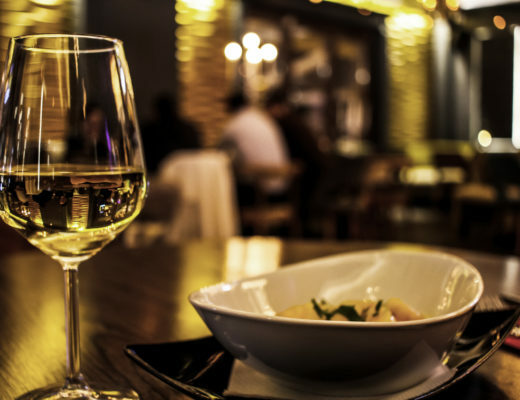 If you stay updated with the latest wine trends, you’ll probably have noticed a big increased in sulfite-free wines flooding the market. Despite the fact that nobody really noticed or cared about sulfites in the past, and people don’t seem to realize that they’re a natural component of many wines, they’ve seemingly become the latest enemy of the health-conscious wine drinkers out there. One of the main claims that sulfite-free winemakers make is that their produce reduces wine headaches. Let’s get one thing clear: sulfites do not cause headaches. There is some evidence to suggest that they block the production of enzymes in your liver which might help process alcohol… but the quantities of sulfites present in most wines won’t make the slightest difference there. Quite why this trend has become so prevalent, we don’t really know. Don’t believe the hype! As most of us are probably aware, the main cause of headaches after drinking wine is simple, common-or-garden dehydration. 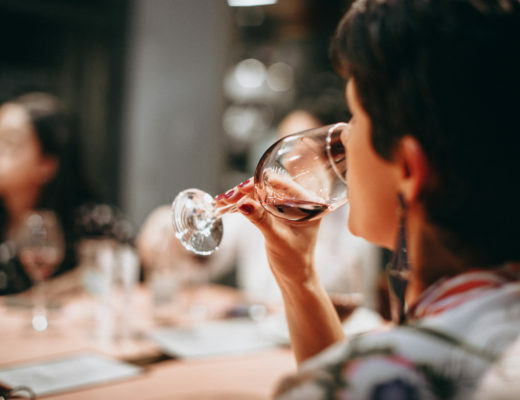 Wine contains alcohol, and this has a well-known diuretic effect on the body (that’s why you find yourself heading for the bathroom more and more as your wine evening goes on), and when you’re drinking wine, you’re probably not drinking the water you need to counteract this effect. The result? A headache caused by dehydration. The solution? Stay aware of how much wine you’re drinking, and remind yourself to take a water break every so often. Yes – we know this is easier said than done, but it really will make a difference! Now that we’ve cleared up the most common cause of wine headaches, let’s take a look at a few other causes of headaches that affect a smaller percentage of people. For some individuals, strong tannins can be a source of wine headaches. If you have noticed you get more of a headache when you drink very tannic wines like Cabernet Sauvignon, this may be the case for you. Do you get headaches when you drink dessert wines, or off-dry wines like Gewurztraminer or Riesling? If this is the case, it might be the combination of alcohol and sugar which is causing the problem. Both alcohol and water in your body require water in order for them to processed. The more alcohol and sugar you put in, the more water you require… and as such, wines with lots of residual sugar can cause faster dehydration, and thus headaches. If you feel you’re susceptible to sweet wine headaches, the solution is pretty simple: avoid sweet wines. 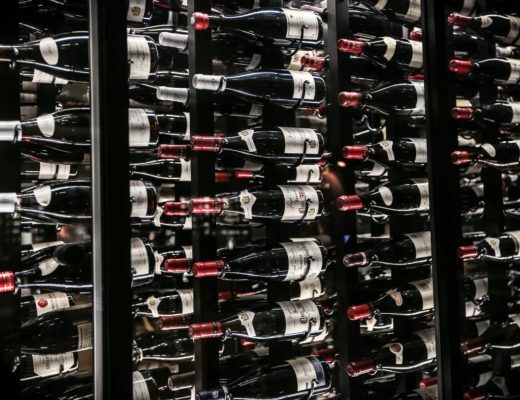 Bear in mind that not only dessert wines and off-dry wines contain residual sugar – a lot of cheaper or budget wines also contain higher than average levels of sugar, too. Whenever we have any sort of allergic reaction – no matter how mild – our body produces chemicals called histamines. They cause a wide array of different symptoms; rashes, runny noses, sore eyes, and headaches. 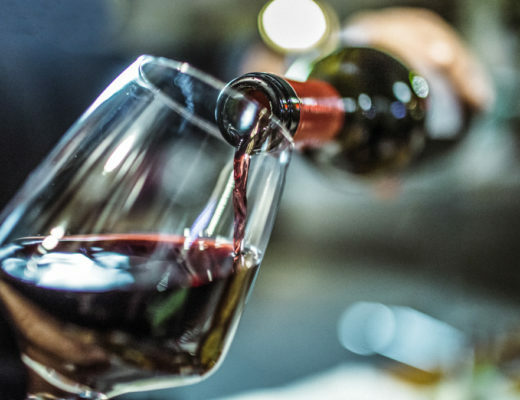 Recent scientific research has shown that certain aged wines have the potential to cause a release of histamines, which might be the cause of your wine headaches. In this case, there’s not a whole lot you can do (unless you suffer from hay fever, and are never without your antihistamine pills), other than stop drinking the wine, take a headache pill, and have a lie down. Remember, the vast majority of wine headaches are caused by nothing more complicated than dehydration. Drink plenty of water, don’t overdo your wine drinking, and make sure you’re enjoying yourself!